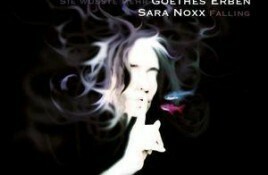 Genre/Influences: Goth-pop, electro-pop. 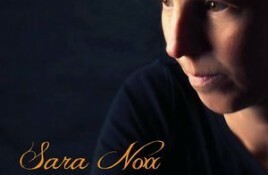 Content: This new EP by Sara Noxx is her second collaboration with German gothic legend Goethes Erben. Oswald Henke and co stopped.